Tecnargilla 2018 continues to grow. 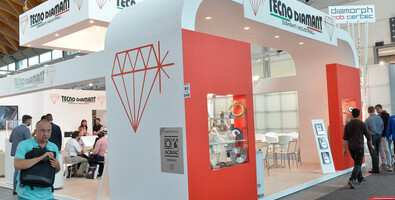 After launching Greentech, the new exhibition section dedicated to green technologies and products, the world’s most important appointment for the ceramics and brick industry presents T-finishing, a show dedicated to technologies, equipment and chemicals for ceramic tile finishing processes. 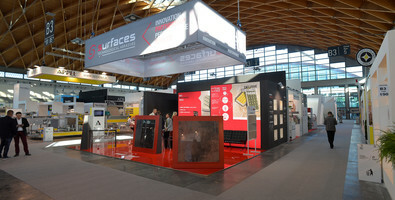 At a time when the aesthetic result is increasingly at the heart of development of the finished product and surface finishing technologies, Tecnargilla creates a focus on the companies that, through the processes of squaring, lapping and surface treatment, enable the ceramic product to acquire great aesthetic value in addition to functionality, further defining the advantages of decoration. A showcase for know-how among the companies that have developed the technologies needed to lend the product the utmost quality from an aesthetic perspective, the added value that maximises competitiveness on the market. 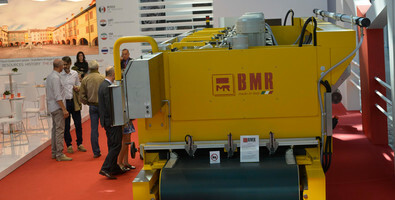 A concept also applied to large slabs, a trend that has been characterising the ceramics market in recent years. 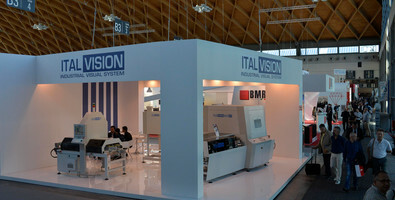 The end-of-line solutions focus on design through greater development of the technical component. State-of-the-art systems and technologies can boost performance, reliability and optimise production costs with an eye to improvement of energy efficiency and environmental impact, as for dry processing, a significant increase for ceramics businesses. Improvement in terms of resin abrasives and diamond tools have also permitted an optimal response to individual production requirements. New specifications permit simplifications of the system, greater part life and therefore line life, more control (also remotely), repeatability, a better work environment and the possibility of optimising the product, recovering the remains and recycling them. 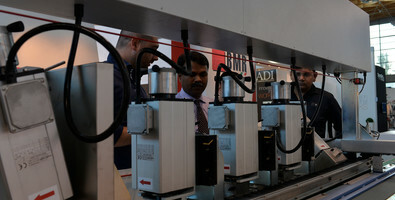 T-Finishing will present the main new developments and technical solutions in the area, including those concerning tools. 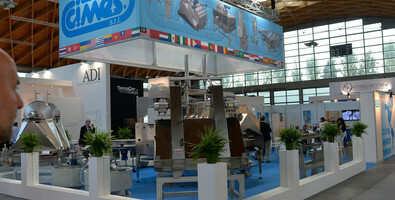 Do you want to exhibit in this sector?